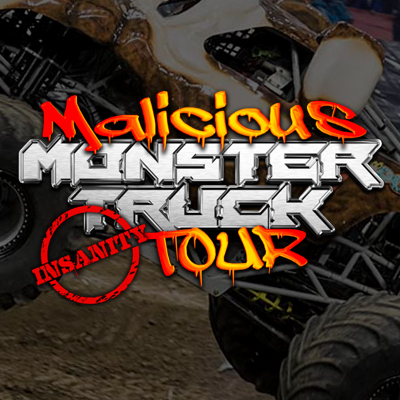 Find event and ticket information for the Malicious Monster Truck Tour. The Malicious Monster Truck Tour is racing into the Arizona Speedway on April 13-14, 2018 and bringing some of the best monster trucks in the nation! Visit the Arizona Speedway for complete event details!